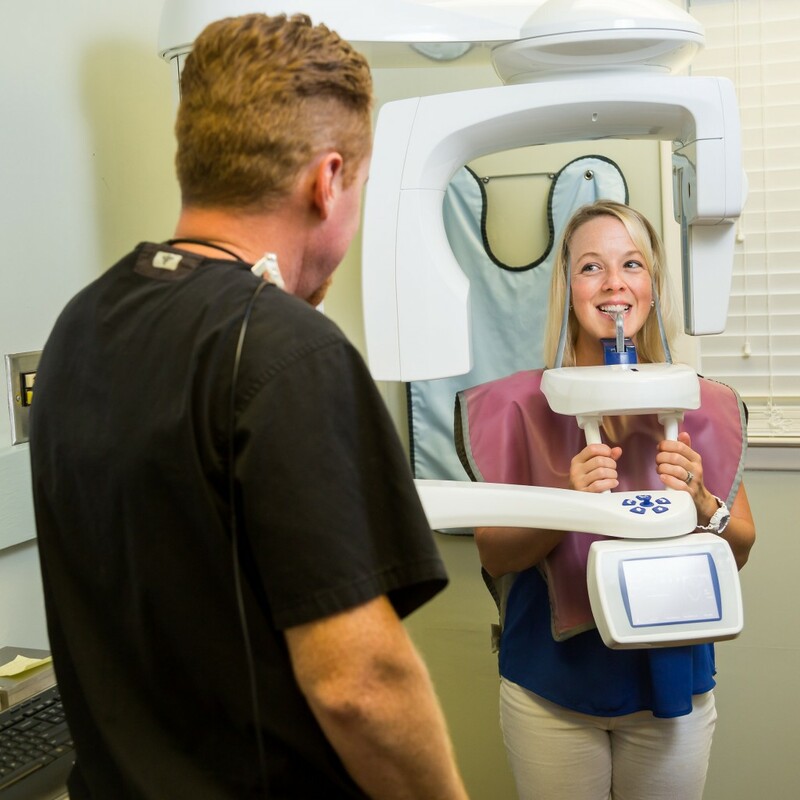 Dr. Myers and his hygienists, Lesha Morrison and Linda Morrison, want you to know that you will not find a more thorough cleaning and oral hygiene education experience in Charleston than you will at Cannon Park Dental. While you’re filling out a little bit of new patient information, choose a beverage from our beverage cooler, enjoy a quick read from one of our large selection of up-to-date magazines in our newly refurbished waiting area, and after your short wait, Lesha will bring you back to start your new patient experience. Lesha will educate you about every aspect of your oral hygiene while she performs a gentle yet thorough cleaning with new state-of-the-art hygiene equipment. Dr. Myers will come in and go over anything he may see in the x-rays and anything that Lesha might have noticed during the cleaning. Using laser cavity detection technology, Dr. Myers will be able to gently diagnose any cavities that you may have without “poking into” your teeth with the dreaded “pick”. This technology (called the Diagnodent) can detect cavities when they are very small, often leading to a situation where your fillings can be done while they’re shallow, without anesthetic. Upon completion of your appointment, any questions that you may have regarding your treatment needed will be answered, you will be given a new toothbrush, toothpaste, floss, and any other tools that Dr. Myers or Lesha think you may need to optimize your home care. Linda will then be happy to check you out, schedule your next appointment, and discuss any payment concerns (including financing options if needed). 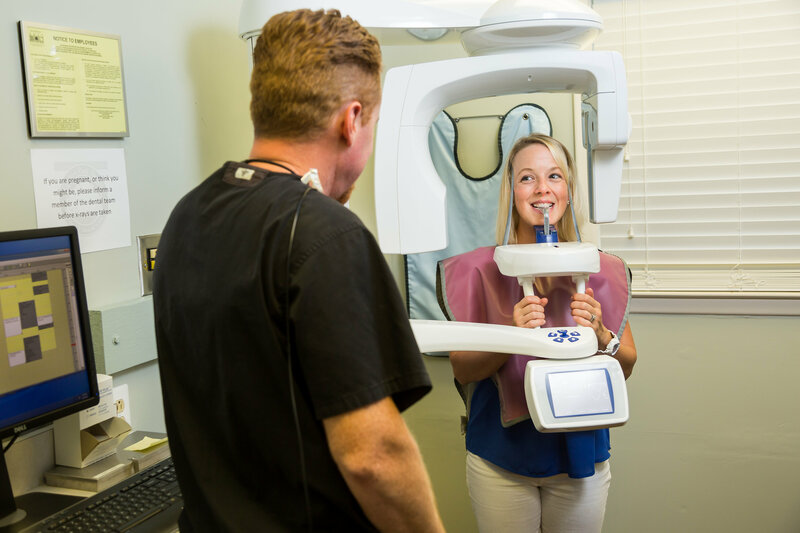 Our team will ensure that you have the absolute best experience possible here at Cannon Park Dental, your Downtown Charleston Dentist.